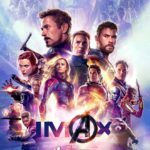 Avengers: Endgame tickets just went on sale today and apparently fans, the internet and pretty much everyone interested in the movie is losing it. 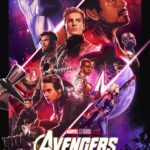 To celebrate the occassion and hammer home the point, the Russo Brothers have unveiled three new posters for Avengers: Endgame – an IMAX poster, a Dolby poster and a RealD 3D poster. Check all of them out in the gallery below in glorious high resolution (don’t forget to click at the top right icon for the hi-res version). 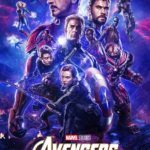 Ahead of ticket sales, Marvel Studios also launched a special look that was packed with reveals and footage. It’s fair to say this minute long trailer revealed more about the movie than it’s first trailer or second trailer ever managed to. I’m working on a breakdown of this footage so check back soon in a while (or you could always turn on notifications to have Appocalypse notify you when a new post is up).